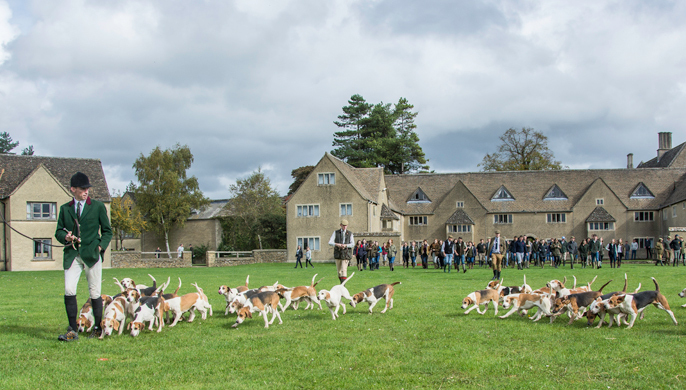 The RAC Beagles have been associated with the Royal Agricultural University for decades with many students who have been involved in the RACB going on to become highly respected Huntsmen and Huntswomen all around the world. 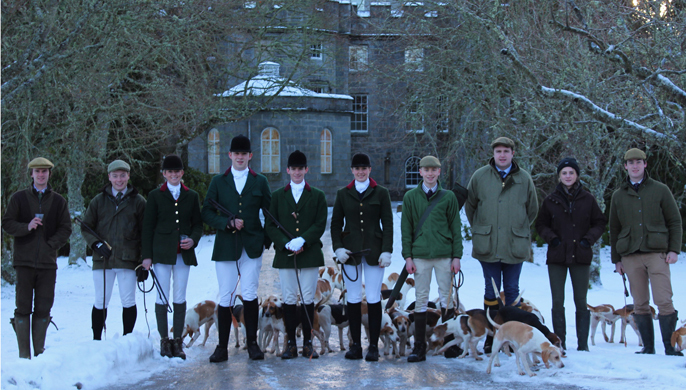 The kennels are run by the Student Masters alongside assistance from an experienced Kennel Huntsman. 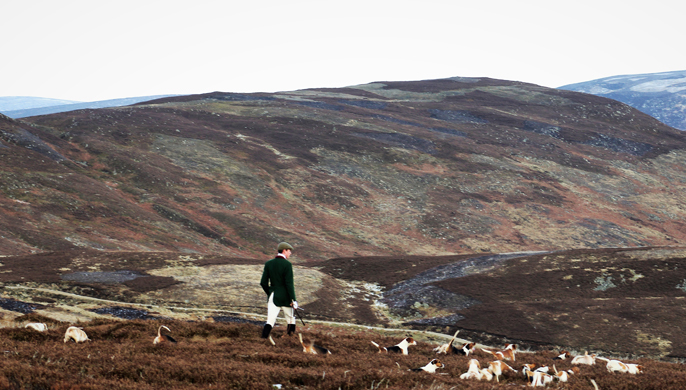 The kennels run 27 couple of hunting hounds plus 6 couple of young and not entered hounds. 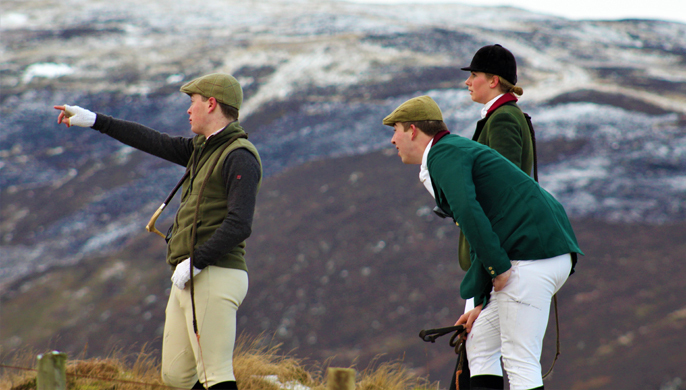 There are usually three masters of which one of them hunts the hounds, an Honorary Secretary and fundraising team plus a full team of whips who are essential on a hunting day. 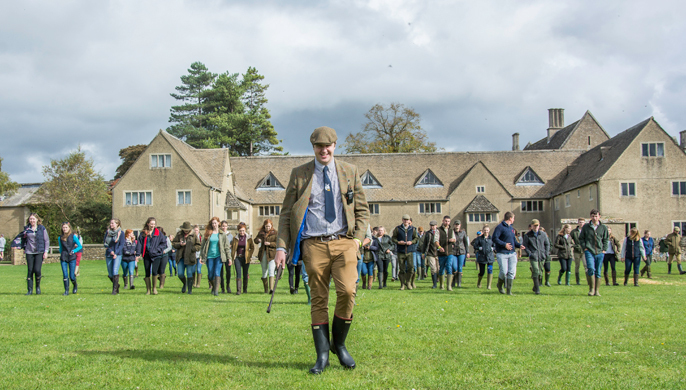 These are all students who are in different years showing that it is a great way to meet new friends and learn new skills.